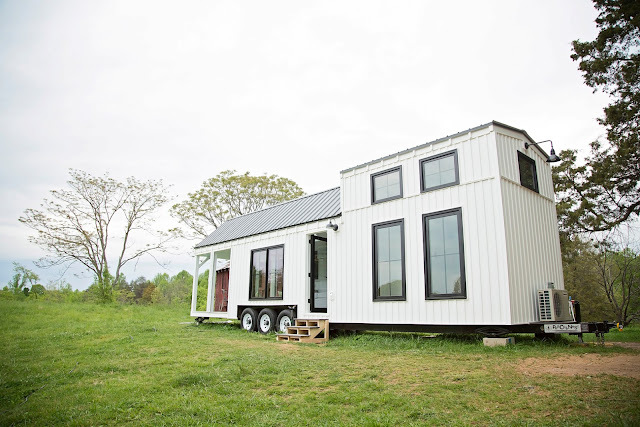 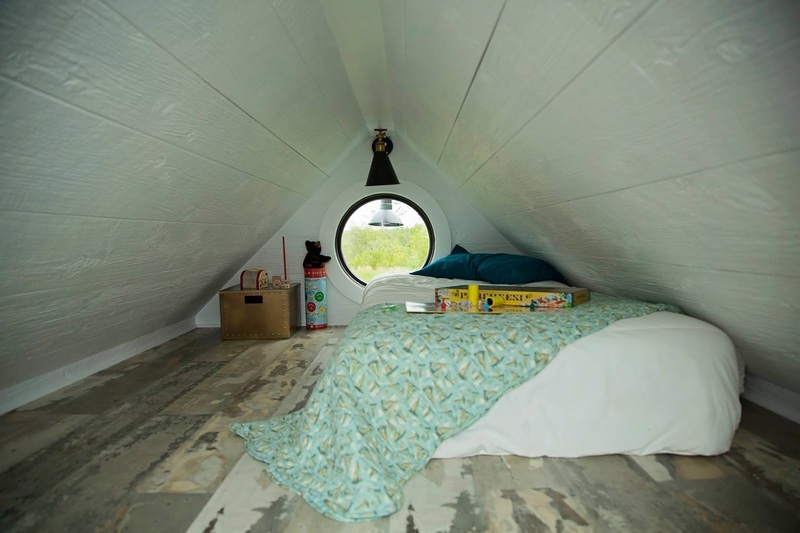 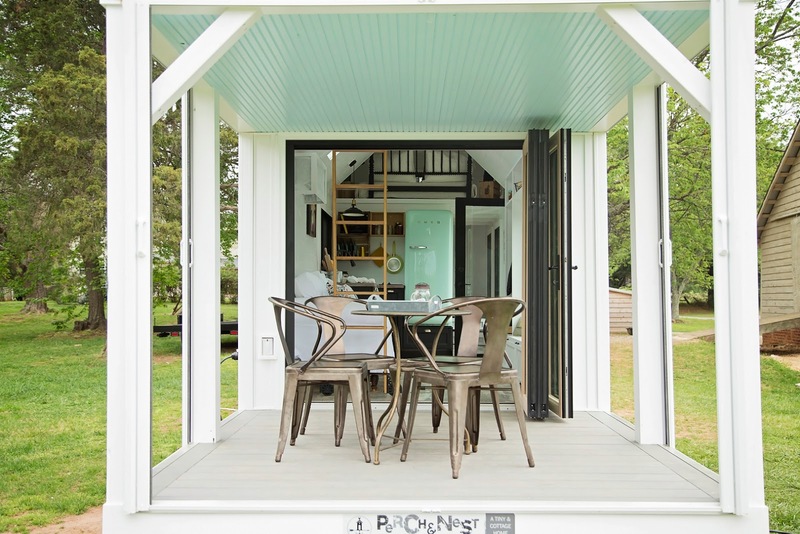 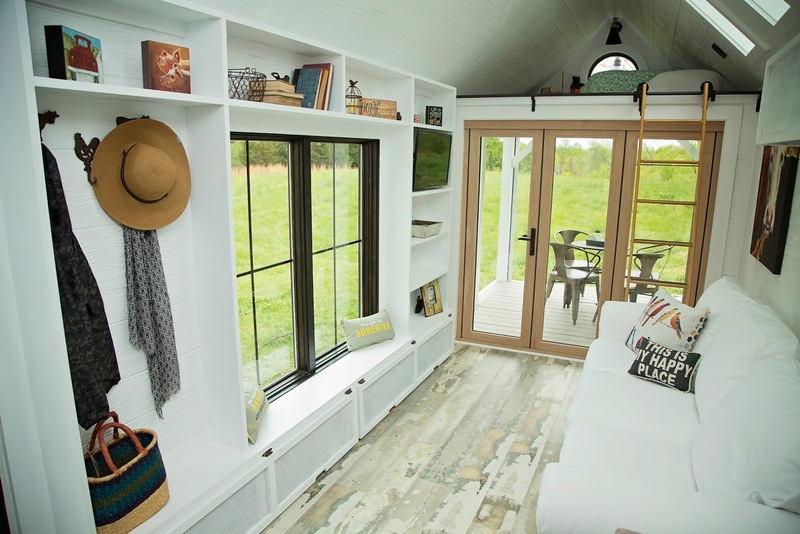 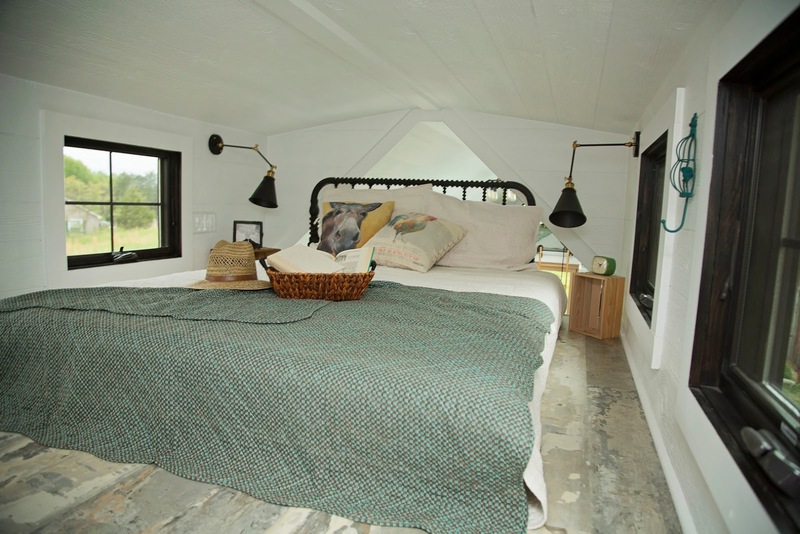 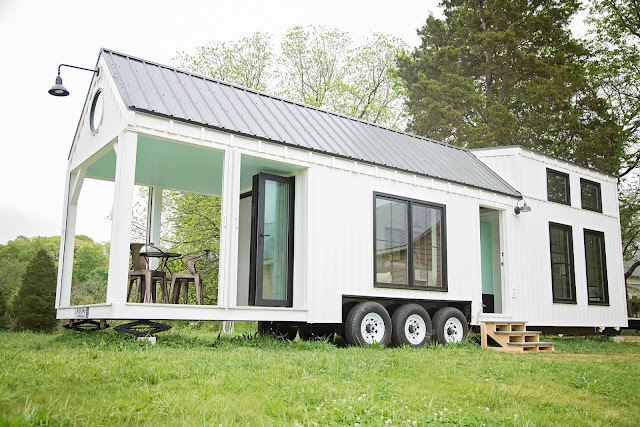 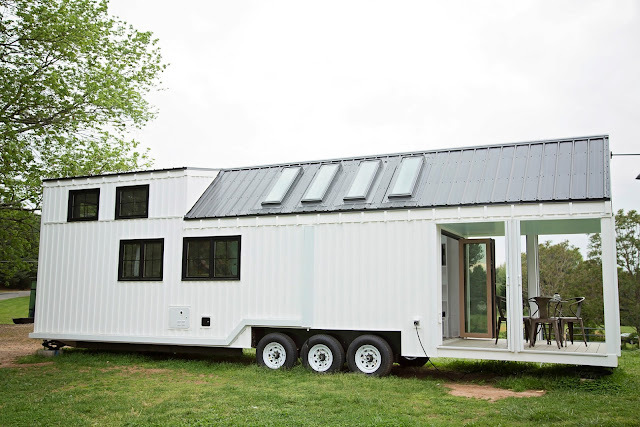 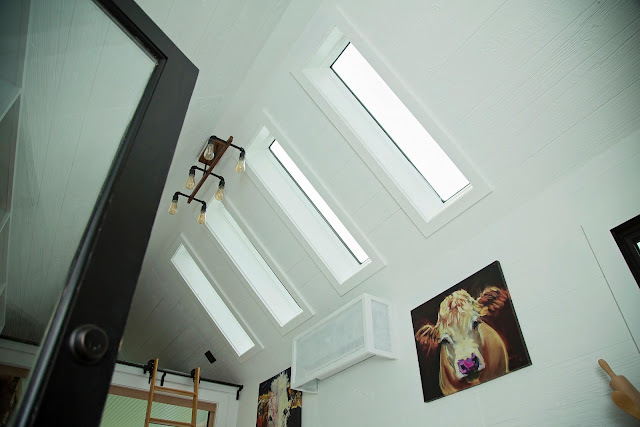 The Roost 36 is a tiny home that's built to impress. 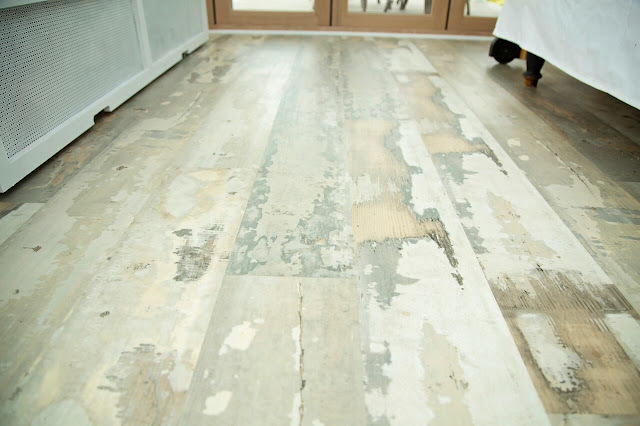 Created by and available for custom order from Perch & Nest, the home has a beautiful interior that's designed capitalize on all the space available to be as functional and liveable as possible. 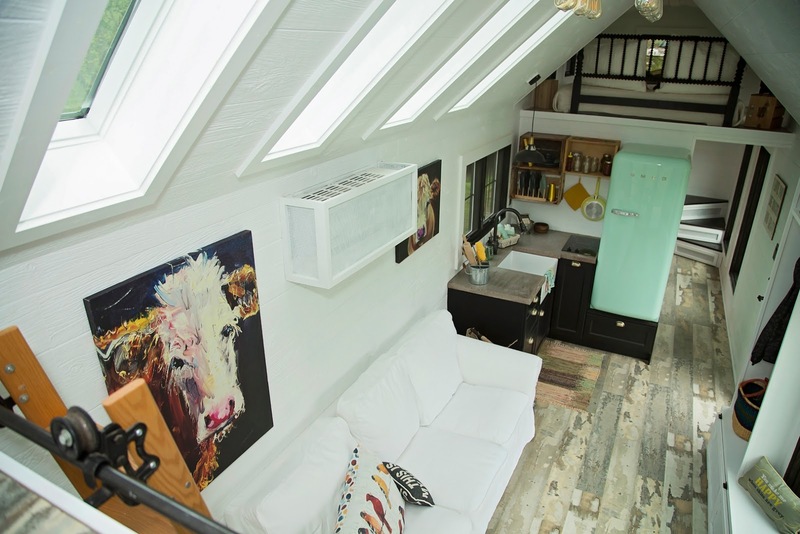 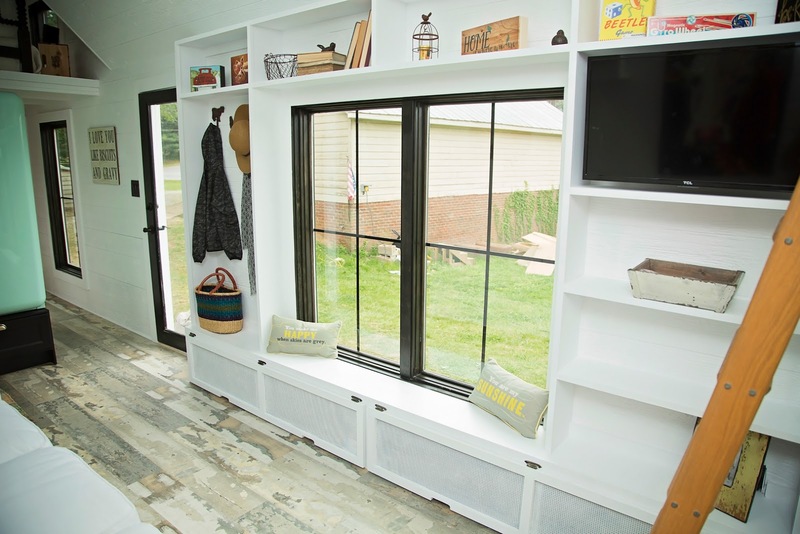 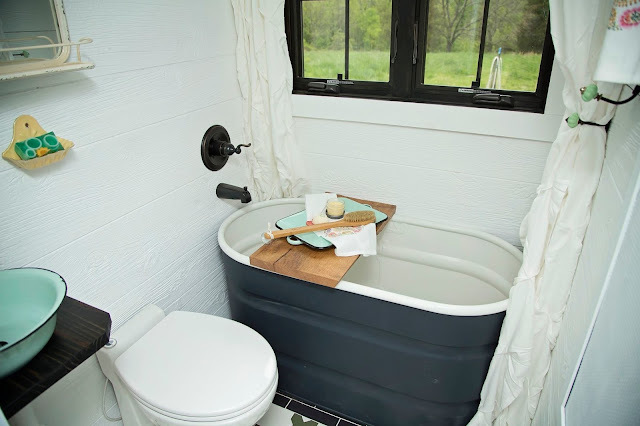 With its eye-catching exterior, and bright, open interior- this is definitely among the top tiny house models available on the market right now! In fact, its design is so popular, Perch & Nest has been tasked to recreate it a few times, including as an 18' model and as a rustic 24' model.